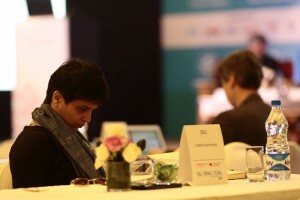 (L-R) Carolyn Reidy, Simon & Schuster Inc, Jaya Bhattacharji Rose and Rahul Srivastava, MD, S&S India. 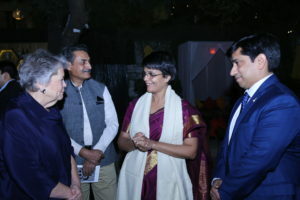 The Simon & Schuster India inaugural list was announced at a reception in New Delhi. 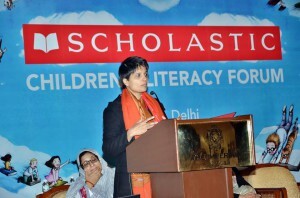 Sahitya Akademi and Yatra Books organised a panel discussion on “Reading India, Translating Bharat” in New Delhi. 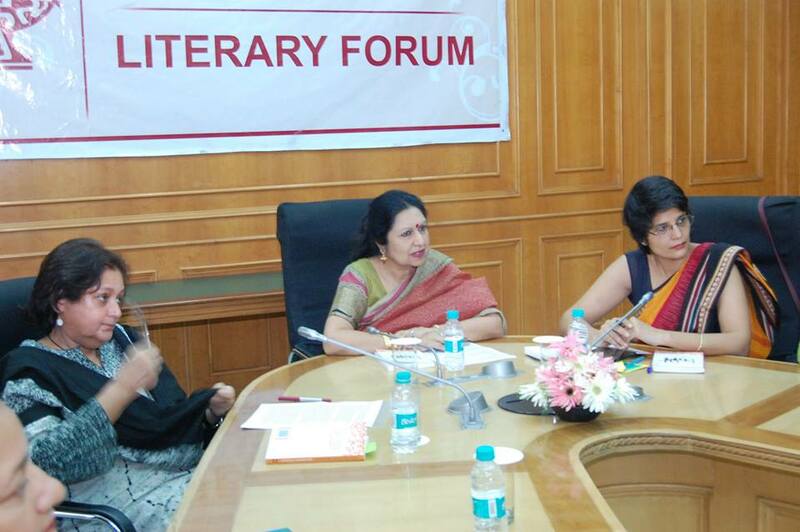 The panelists were Namita Gokhale, Malashri Lal, Rakhshanda Jalil, Aruni Kashyap and I. 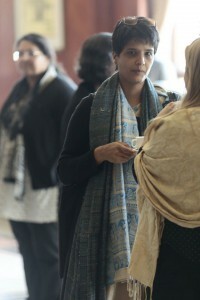 The opening address was given by Gitanjali Chatterjee, Sahitya Akademi and introductions by Neeta Gupta, Yatra Books. 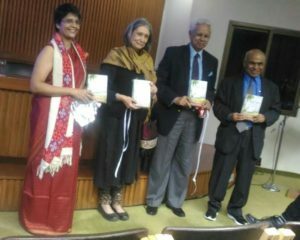 Here is a recording of the event. 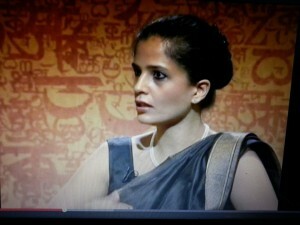 I begin to speak 50 mins into the recording. 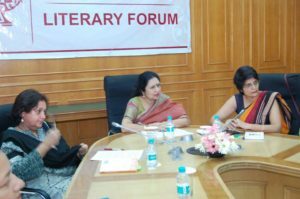 I am in conversation with Anushka Ravishankar, Duckbill Books and Manisha Chaudhury, Pratham Books about children’s and Young Adult literature in India. 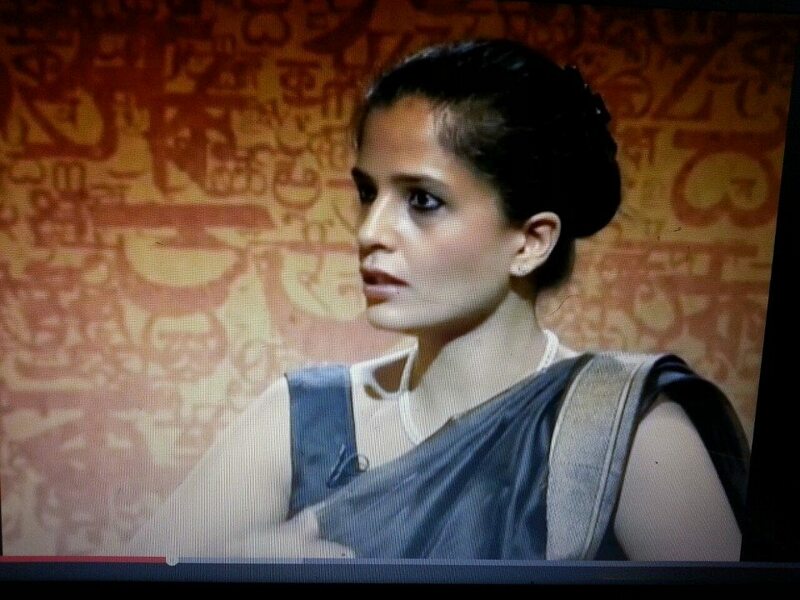 Kitaabnama is a weekly programme on national television, Doordarshan. Conceived by writer and literary activist Namita Gokhale, the programme will have a participatory and inclusive format and showcase the multilingual diversity of Indian Literature. 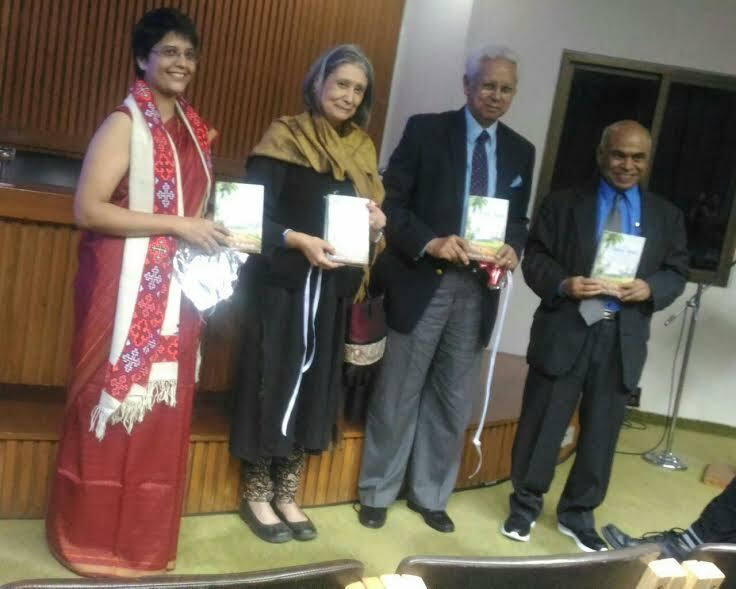 Addressing literary issues of contemporary through dialogue and conversation, Kitaabnama features books, readings and encounters with writers from the spheres of Hindi, English and various Indian languages, as well as guest appearances from International names and voices. Participated in Globalocal organised by German Book Office, New Delhi. Participated in the Children Literacy Forum, organised by Scholastic India at Hotel Imperial, New Delhi to launch their reading report. 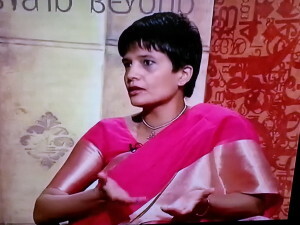 I was interviewed, along with Ravi Singh, Speaking Tiger Books by Jasleen Vohra. 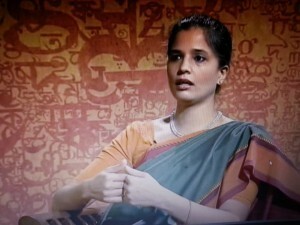 Kitaabnama is a weekly programme on national television, Doordarshan.